SpoonChallenge: A Drawing a Day + inspiration to get you started! We’re so excited to kick off our very first SpoonChallenge: A Month of Drawing! Will you accept the challenge and create a drawing a day with us?! Starting August 4th, we’ll bring you a month of inspiration for drawing your way to beautiful surface design. It’s the perfect creative exercise to help you get that pen to paper and dive into the Spoonflower community! Sign up for our SpoonChallenge email and you’ll receive daily prompts to guide your creative journey. We’ll also be sharing design inspiration and tools, interviews with top designers and illustrators, and tips for creative working habits throughout the week. All you have to do is create a drawing each day and feel the creativity flow! Tag your drawings with #spoonchallenge to show us what you’re doodling! 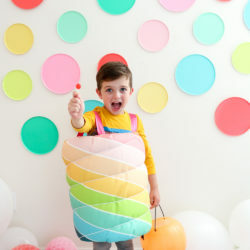 We’ll be rounding up our favorites each week to share on the blog and spread the inspiration! To prepare for SpoonChallenge, we've rounded up some of our favorite collections of sketchbook inspiration and tools of the trade. Take this weekend to peruse the work of your fellow creatives and gather the materials to create your very own works of art in the days ahead! A page from the sketchbook of Danielle Kroll. Book By Its Cover showcases creative publications by highlighting the creative process behind finished books. 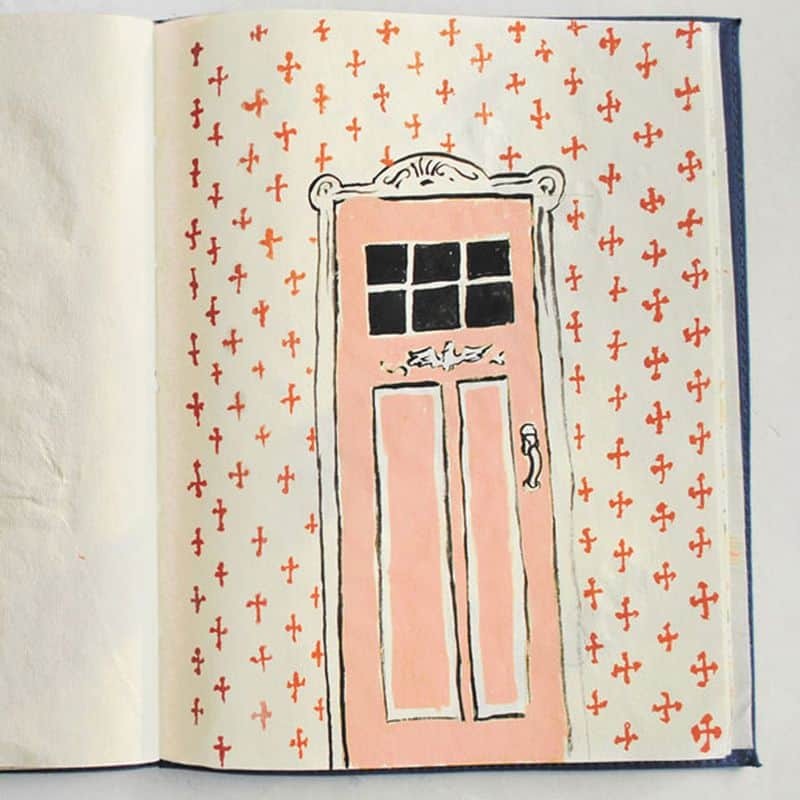 You'll find lovely sketchbooks and inspiring artists interviews. You may even find a new favorite book! Search books by subject or theme or just browse–this page is from the sketchbook "Untitled" by Maria Conforti. 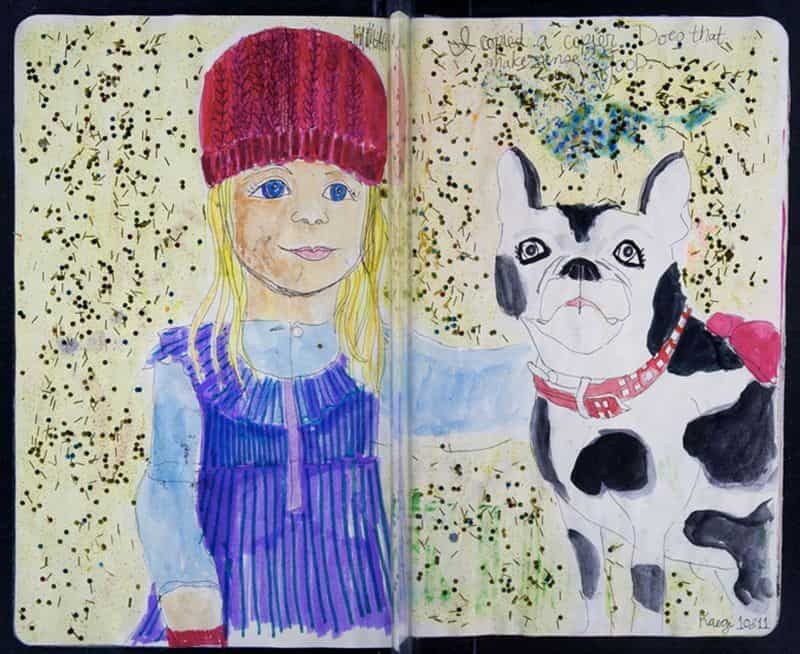 The Sketchbook Project is a crowdsourced library that houses over 31,341 sketchbooks created by folks of all ages from all over the world. You can browse their collection online and even submit your own sketchbook to the collection! A page from the Jame Castle Book in the AIC sketchbook collection. 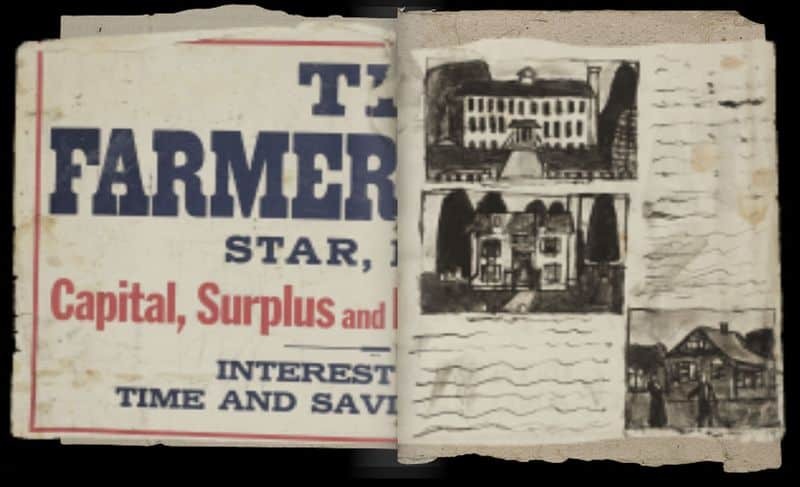 Sketchbooks: Turning the Pages is another great online collection of artists' sketchbooks offered through the Art Institute of Chicago. Thumb through the sketchbooks of artists spanning the 18th & 19th centuries. Now all you need is your drawing implement of choice, and, of course, a place to doodle! 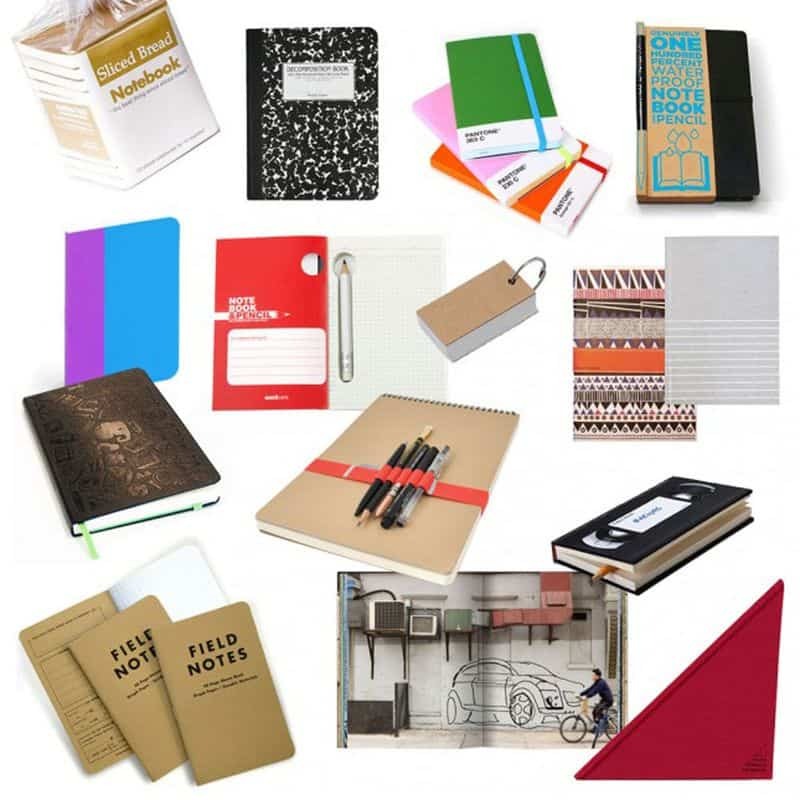 Brit + Co. brings you the best 15 notebooks for, well, pretty much anything! Check out the ultimate guide to drawing materials on Idsketching–they've got you coverered from pencils to paper to digital tablets. We can't wait to see what our community creates and shares during this challenge. To get ready, show us your favorite drawing tools or sketchbooks–#spoonchallenge! Sounds great – can’t wait to get started! By the hashtag sharing I assume you mean to share the photos at Instagram? I don’t have a cellphone (and I know many people who don’t have a cellphone with camera…) Is there another place for us to share pictures of our sketches? I’ll still happily participate even if I can’t share my stuff – I figure it’ll probably be a good kickstart for my creativity either way! I am recently unemployed ( nurse, downsized, 59 y/o) but I have a small quilt shop and have majored in art and been creative my whole life. Dream job for me is to design fabric for quilting and crafting of course so this challenge came just at the right time for me. I am researching which software is the most likely to suit designing fabric. 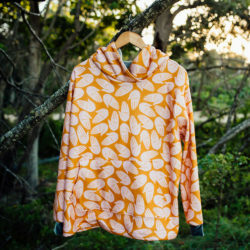 I currently use pens and paper, rubber stamps, etc but want to invest in an online program to better upload to Spoonflower. Any suggestions? Terri there is free class coming up on creativelive.com on August 13-15 on surface design you might find helpful http://www.creativelive.com/courses/design-surface-patterns-scratch-bonnie-christine. I’m going to check it out too. I use a lot of the photoshop courses. Hope this helps. Has the challenge started? I signed up but I have not received an email prompt. Thanks! Thanks Kel for the challenge — will see how it goes I can start today. Is it ok to use an electronic sketchbook? I use procreate. Ah, so I have to sign up for some social media then.. I usually place things on my own webspace or DeviantArt so maybe this won’t work for me. I’ll have to go look up what a hashtag means. ; ) Also have the same question as Caroline about digital sketching. Is it allowed? Wait, also noticed in the sign up email that two of the links gave me 404 notices. A third one brought up the sign up page. It took awhile, but I found a page here that says the prompts start on 8/04. Can I sketch in Adobe illustrator or an ipad app? Just wondering if the first prompt went out today. Can’t wait to get started! Hi, Caroline! Yes, please feel free to draw using whatever medium you like! I’m wondering the same thing as Jill. It’s afternoon here in the EDT zone and nothing in my email; I even checked my Spam folder. So bummed we just found out about this. I really enjoyed looking at all the wonderful artwork and the various inspirations you have here. Thanks so much for running this and I look forward to jumping in next time.